After a bunch of magazine photo shoots from him, this time, it’s his time to shine both on the small and big screen. It’s nearly the time for Joong-Ki’s film Many a Little Romance with Han Ye-Seul and drama Tree with Deep Roots to air, and it feels so good to see him in both hanbok as a king and daily clothing like a normal boy next door. Ah, the charms of a birthday boy! 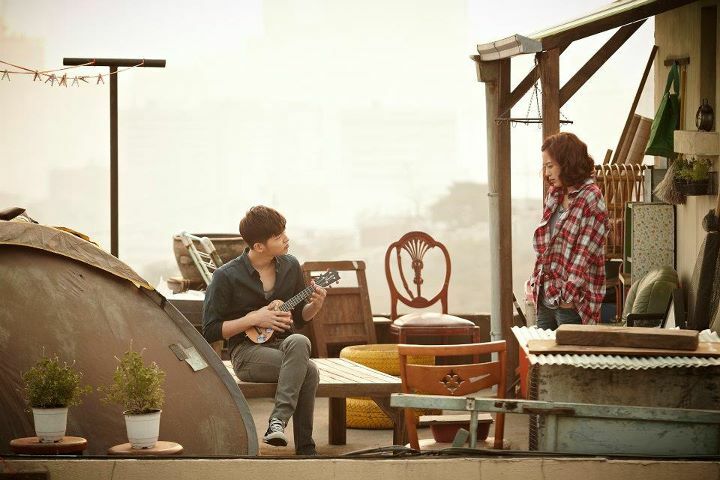 No more flower boy Joong-Ki, it’s only a penniless guy with a cringe-worthy attitude working together with a stingy girl Ye-Seul in Many a Little Romance. 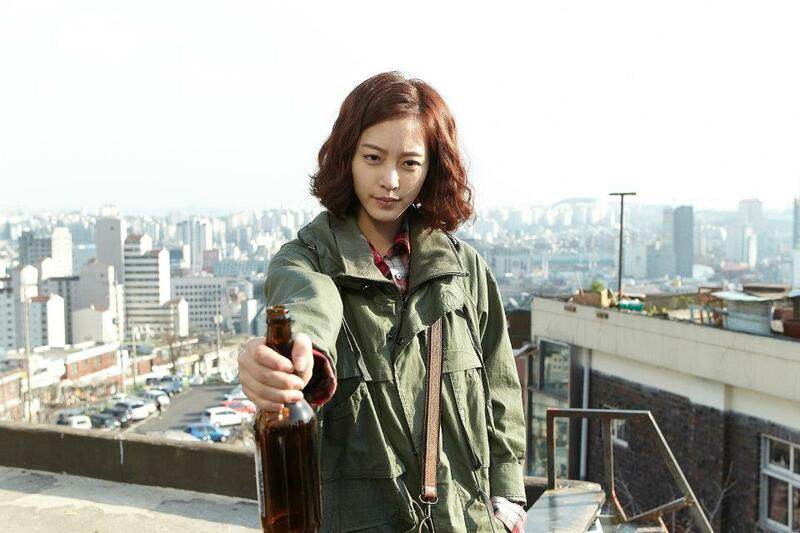 I’m digging this hairstyle of Ye-Seul more than those in Myung Wol the Spy..
On a second thought, I think that they’d make a wonderful noona-dongsaeng pairing. With all the bickering and kicking around. The second trailer. 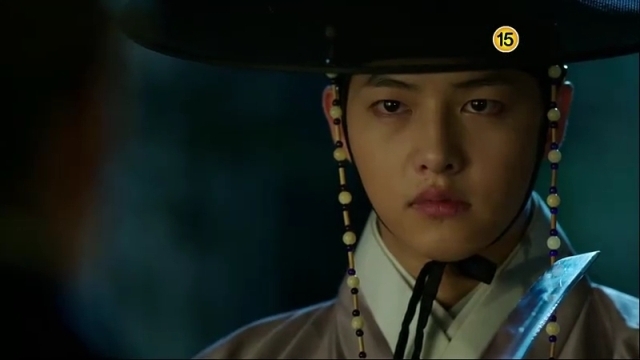 More insight into the characters, especially Joong-Ki’s character. Quite a pervy man he is.. 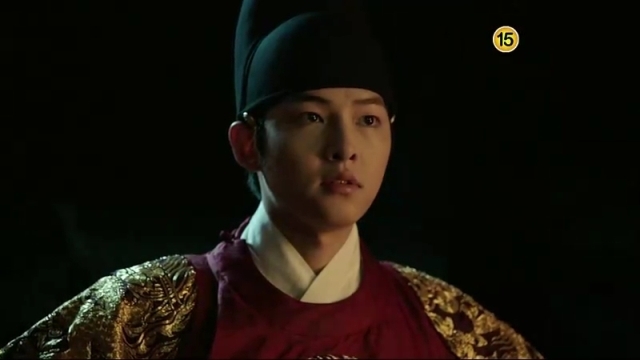 In Tree with Deep Roots, Joong-Ki is a young King Sejong. Yeay for him in hanbok, not just the pretty ones, but always in the red ones. Uh-oh. This is a little weird. Need to get used to this. He looks more like a king in his teenage days. 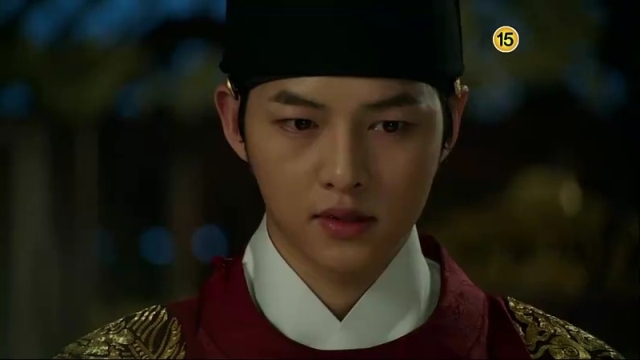 Gu Yong-Ha style, minus his crazy, outgoing attitude. Tree with Deep Roots also stars Jang Hyuk, Shin Se-Kyung, and Han Suk Kyu, scheduled to premiere following Protect the Boss. 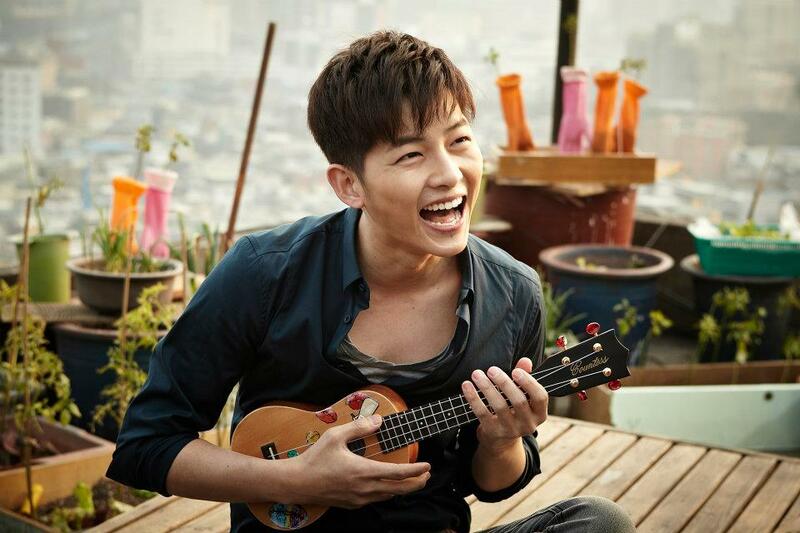 I’m torn between happiness and sadness: No more Ji Sung, but Joong-Ki will be on screen..Hmm..